The fall theater scene is kicking into high gear with an exciting crop of plays, revivals and new musicals hitting the stage. The Broadway.com 2018 Fall Preview highlights the stars and shows of the new season. You don't have to be an anglophile to see The Nap, though if you are, you must get tickets right away. Set in the world of snooker and billed as a “comedy thriller,” Richard Bean, who wrote the hilarious 2012 Broadway hit One Man, Two Guvnors, is pushing Americans right into the deep end of this British game of pool. 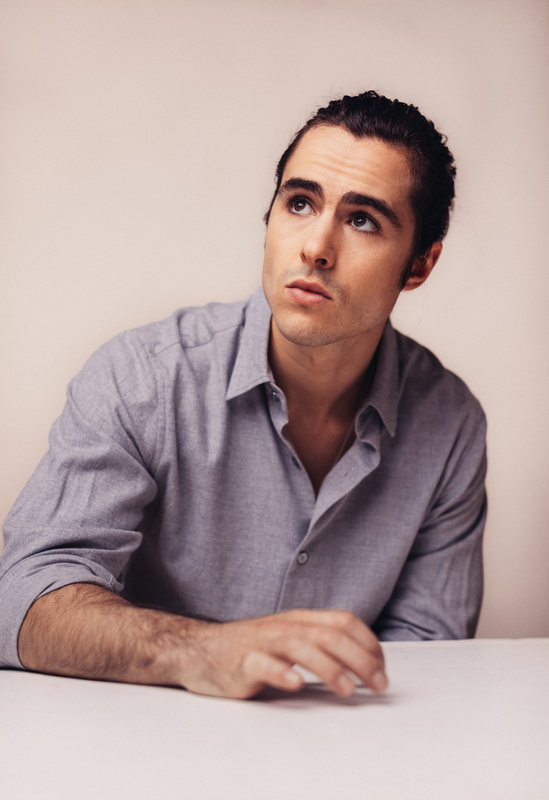 “A snooker table is six by 12, whereas a pool table is four by eight,” explains Broadway newcomer and rising film star Ben Schnetzer, who has the leading role in The Nap. “The balls are smaller [than pool], the pockets are smaller, the cues are shaped differently.” Didn’t get all that? Don’t worry, you don’t need to know anything about the rules of snooker to enjoy the show. “It’s about family and morals and match-fixing in professional sport. 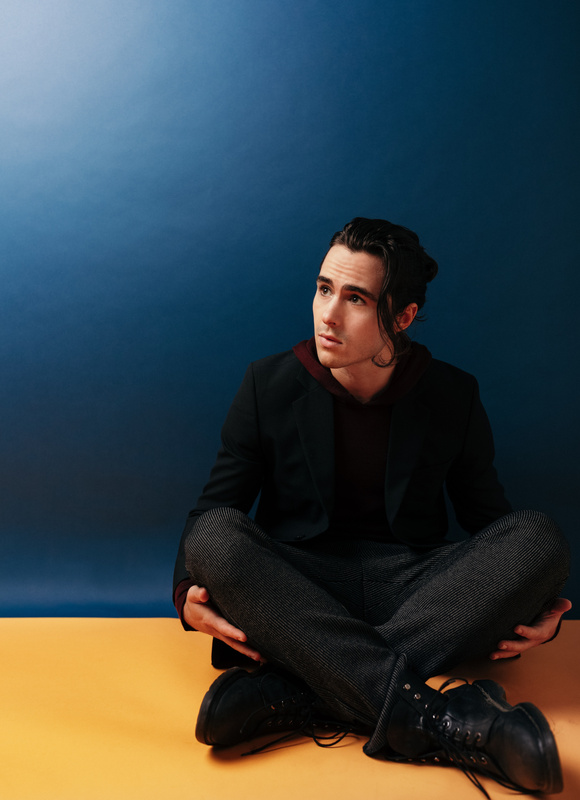 It's subversive; it's funny, and it's very, very zany,” Schnetzer says. "The play is not about the game," the playwright adds. "The American audience is intelligent enough to realize that." "It's subversive; it's funny, and it's very, very zany." The scribe was drawn to the colorful characters that often populate snooker championships. "Snooker is one of those sports where most of the kids come from weird and dysfunctional families," Bean explains. "They weren't very good at school. Their dad built them a snooker shed or something like that. That's a very common thing; it's not an invention of mine for the play. Snooker is always going to throw up extraordinary characters." The Nap features an ex-con dad, a hard-drinking mother, a fast-talking manager and a renowned gangster, to name just a few of the motley crew in the play. Though Schnetzer does not really need to play snooker for the show, he’s been practicing anyway. “It's been fun finding places to practice when there are none,” he laughs. “I don't know if I can afford to join the New York Athletic Club!” The posh Central Park South establishment is one of the few places in New York City to have snooker tables. The young performer is the son of Nancy Snyder and Stephen Schnetzer, a pair of actors who met on the set of One Life to Live. 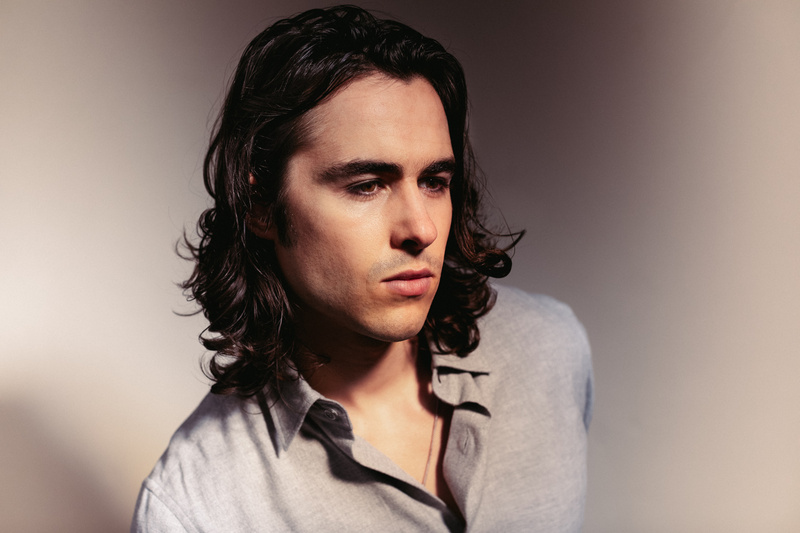 “Once I started working, my parents had a real understanding of the quirks and singularities and demands of the job,” Schnetzer says. “So, there was never any having to explain to them how things work or what an audition feels like, or this or that.” When he decided to pursue acting seriously, he chose the prestigious Guildhall School of Music and Drama in London. "Snooker is one of those sports where most of the kids come from weird and dysfunctional families." In addition to Schnetzer, the cast features Tony nominees Johanna Day and John Ellison Conlee as well as Transparent’s Alexandra Billings and real-life snooker champion Ahmed Aly Elsayed. “We have a professional snooker player in the cast who doesn't have to have any lines,” Bean says with a laugh.